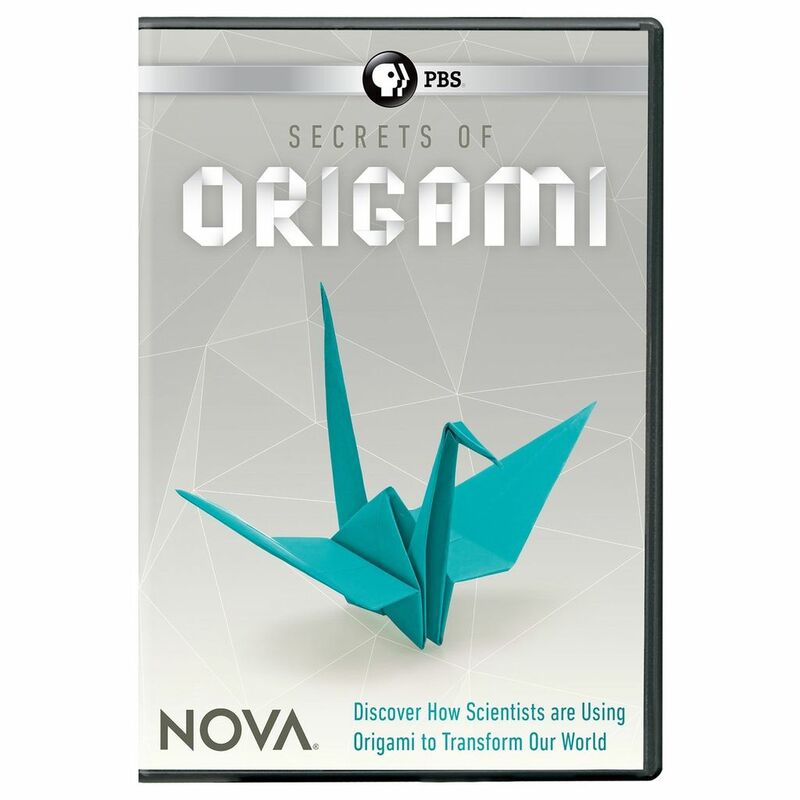 The century old tradition of paper folding is now at the heart of a scientific revolution. Scientists are discovering that folding is a powerful tool to explore the limits of science. 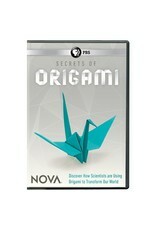 Engineers and designers are now adopting origami designs to conquer space or reshape the world around us.